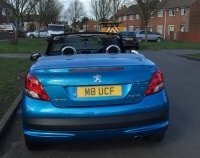 A personalised number plate is something that can take a driver’s love of their car to a whole new level. 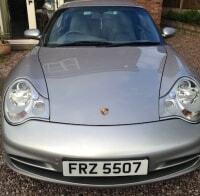 So, if you have a sought-after registration plate, it could be worth a lot of money. In fact, the most illustrious options are worth hundreds of thousands. Therefore, selling your number plate could prove to be one of the smartest decisions you’ll ever make. This is especially true when you know how to sell your car registration plate for the best price in the quickest fashion. With Primo Registrations by your side, that just became a whole lot easier. Whether you wish to sell it to us directly or promote it to our network of buyers on a commission free basis doesn't matter. We are here to drive the fastest and highest price sale. 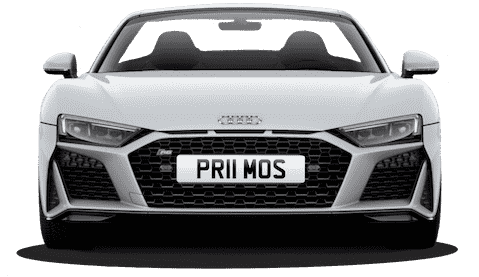 Why Should You Sell Your Number Plate With Primo Registrations? Just because your number plate doesn’t mean anything to you, it doesn’t mean that sequence of letters and numbers won’t be valuable to someone else. 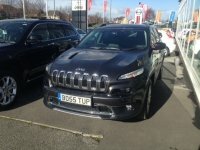 So, if you’re in the process of selling a vehicle, it may make sense to sell the registration plate through a private sale. Alternatively, you may just want to cash in on a personalised plate that is no longer needed. Whatever the reason might be, Primo Registrations is the only service you’ll need. Unlike other car registration companies, we won’t let your number plates sit on our website gathering dust. 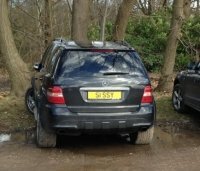 No, instead we will actively promote your plates in order to ensure a quicker sale. We also make the effort to accurately price your plates so that you get the best possible price. When selling a dateless number plate or a name registration, you can sell directly to us based on a fair valuation price. If it’s another type of registration plate for sale, we’ll keep your details on record and run a comparison against the needs of our clients. When one of our clients wants your combination, we will contact you to discuss your sale. Every registration carries a different vale. Finding out how much your number plate is worth has never been simpler, just submit your valuation by clicking on the button below and filling out the form. We will then get back to you as quickly as possible, usually within 48 hours, with a guide price for your number plates and more info on how we can help you throughout the sale. The process of selling a car number plate has never been easier. From quick and easy dialogue to fast sales and fair prices, Primo Registrations will help you maximise the sale of your asset.